Why Do So Many Bay Area Families Prefer Sunset View? Choosing a funeral home for yourself or your loved one is one of the most important decisions you will ever make. 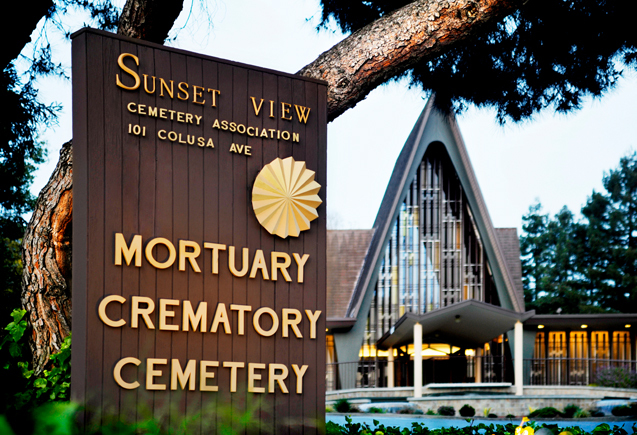 For Bay Area families who choose Sunset View Cemetery & Mortuary, they can rest assured knowing they and their family will receive the highest level of care. Families have been coming to us for generations for many different reasons. For some, it’s our longevity in the community, having been founded as a small country cemetery in 1908. For others, it’s our cemetery’s incredible views and the peacefulness of its grounds. We’ve heard from many that they were drawn in by our newly remodeled facility. It’s not surprising, since at the very heart of every detail and every design choice was your family’s needs and comfort. But we know the number one reason people choose Sunset View is because of our experienced, compassionate team. 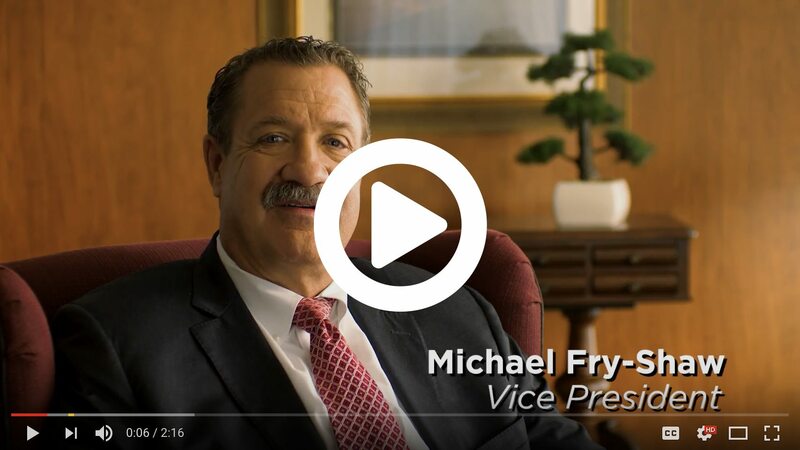 Our staff of licensed funeral directors are committed to serving the needs of our Bay Area neighbors from every ethnic or cultural background and those from all different faith traditions – or no faith tradition at all. When you come here, you will know that you’re our first priority.